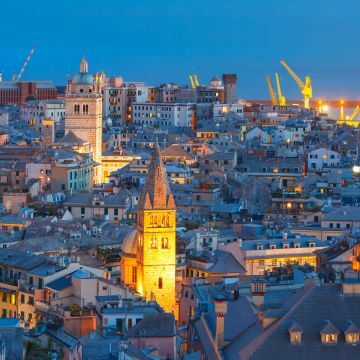 Genoa has a harsh territory and it always had to face a public transport issue. Many passengers have to be trasported to the top of steep hills around the city. 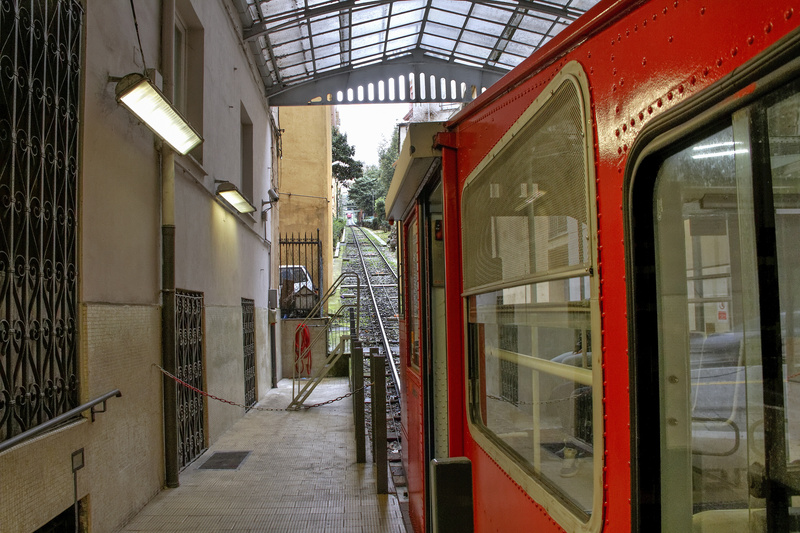 There are many cableways, such as lifts and funiculars, that move through buildings and streets. These structures are fundamental but they also are admired for their architectural richness. 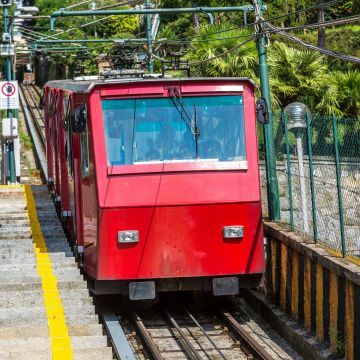 The Zecca – Righi funicolar, together with the Granarolo rack railway, are the most interesting structures that move passengers away from the city centre to reach the hills in a couple of minutes. In the first case, small cars run on the rails from Largo Zecca to climb the tracks where, after a first part hidden in a tunnel, the view opens through the buildings. As you get to Righi, you will be able to see a beautiful panorama of the city. From this place you can reach the Peralto Park and its trails with a pleasant walk. 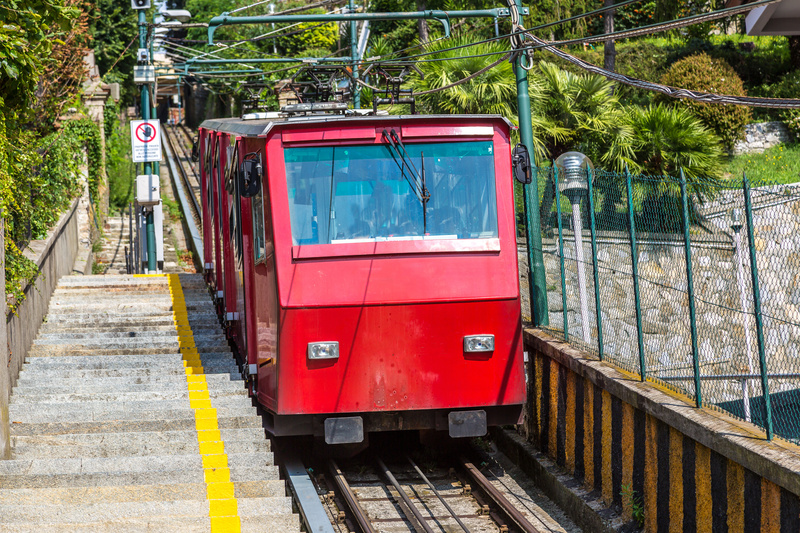 The Granarolo rack railway leaves from the Train Station of Genova Principe and its final destination is the hill watershed between the city centre and the Valpolcevera Valley. The railway is built on a rack and pinion system and has a third rail on which the tire of the car meshes. The variety of lifts, both private and public, oblique and vertical, allow people to overcome the effort of climbing high stairs or steep streets to reach panoramic views over the city and the streets which descend to the sea. 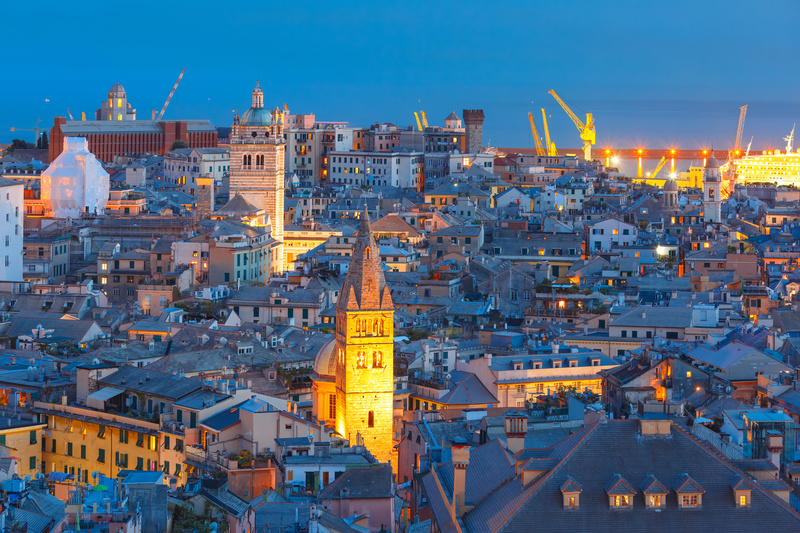 With a 57 meters altitude difference the east lift of Castelletto, which dates back to 1909, is the most ancient in Genoa: together with its important public transportation function, it is a famous touristic destination which allows passengers to reach Spianata Castelletto in a short time to admire the roofs of the Historic Centre and the port to the west. It is impossible to forget the architectural beauty of this structure with its fascinating stained glass loggia. In the neighbourhoods of Castello d’Albertis, you can find the Montegalletto lift, which leads to via Balbi, and was realized in 1929 and was totally restored in 2004. This kind of intervention made it the most unique in the world: there once was a 300 meters pedestrian tunnel that lead to the lift, which was replaced by an integrated system. 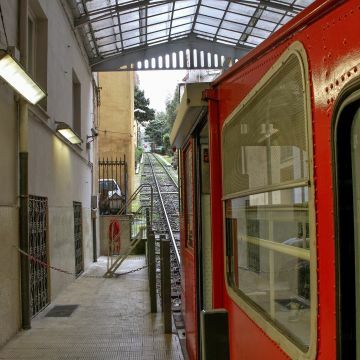 Today this lift carries passengers first as a funicolar, but at the end of the tunnel it hooks to the vertical system.